 Cheadle Town FC have a rich tradition of travelling abroad to play matches, a tradition that has taken them as far as Cuba and Brazil. As many as 96 matches have been played overseas...and now we're pleased to announce that this May will see the 100th being played in China.  The squad will set off from Manchester Airport on Saturday 20th May 2017 and, over a 14 day period, will play 4 matches in two different cities with the final match - the 100th to be played overseas by Cheadle Town FC - taking place in China's capital city Beijing. The club will be looking for sponsors for the trip so if you want to offer your assistance then please get in touch with club chairman Chris Davies on 0161 428 2510.